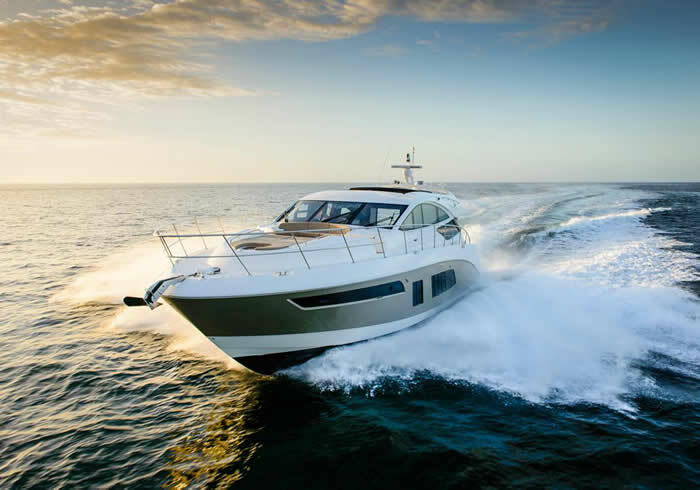 Browse our selection of boats for sale. We are constantly adding to our inventory so check back often. 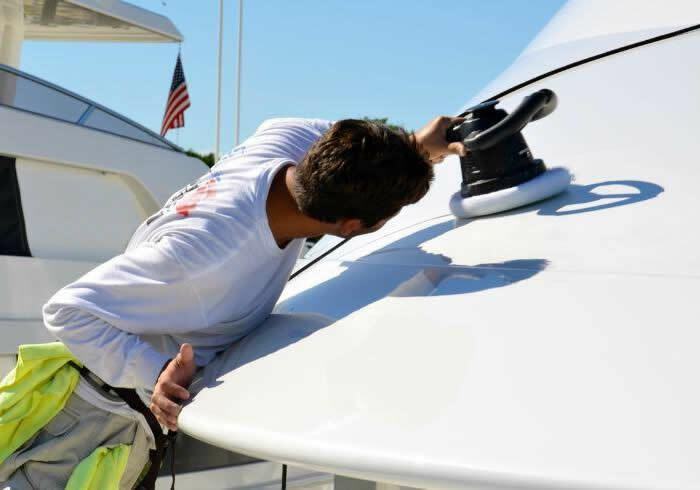 Boat repairs such as fiberglass, and electrical replaces. Weekly and Monthly washing services. Jax Coastal Consulting also provides both In-Water deliveries, as well as Over-Road deliveries (shipped anywhere). Jax Coastal Consulting provides their clients with several management and project consulting needs, including but not limited to consulting and or the management of current marina operations, construction projects, building processes and income strategy. Jax Coastal provides consulting for any project that requires work over the water, as well as the equipment needed on the water side of the project. We also follow and comply with Enviromental laws and regulations, as well as safety procedures. 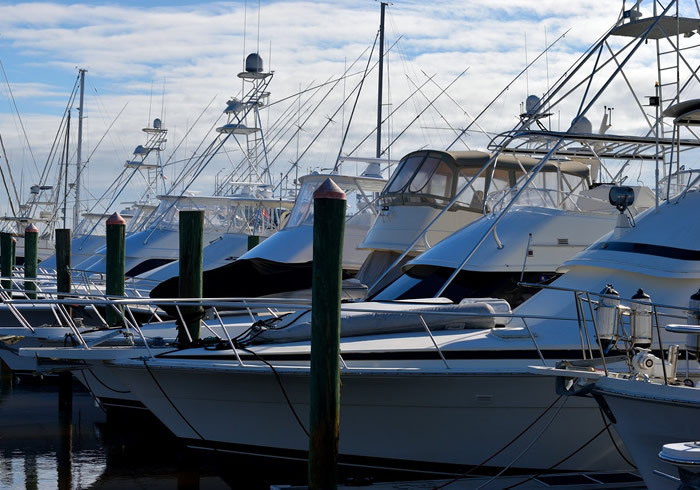 We’re here to help you find the boat of your dreams, for the best deal possible using our different search platforms and industry connections and partnerships. We also can provide inspections and/or surveys during this process. Jax Coastal Consulting can provide monthly maintenance services to ensure the your vessel is always ready to use for one monthly price. We also provide captain services, as well as boating staff, bartenders and catering as well.